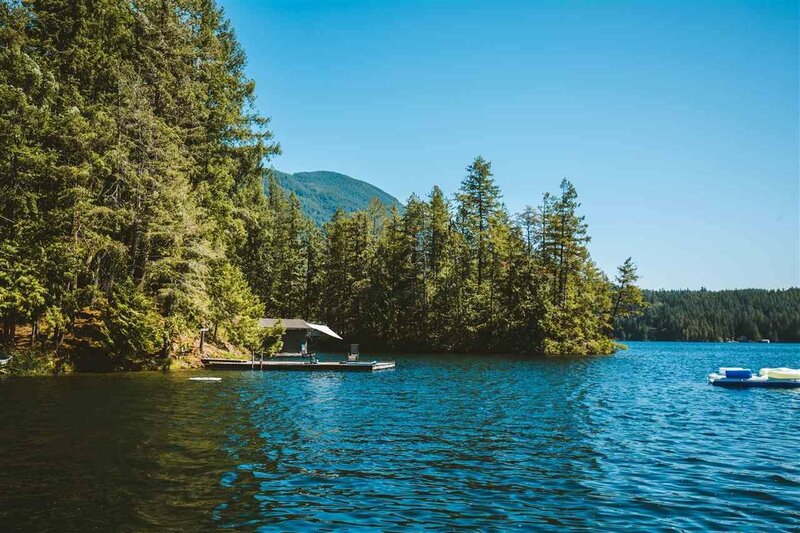 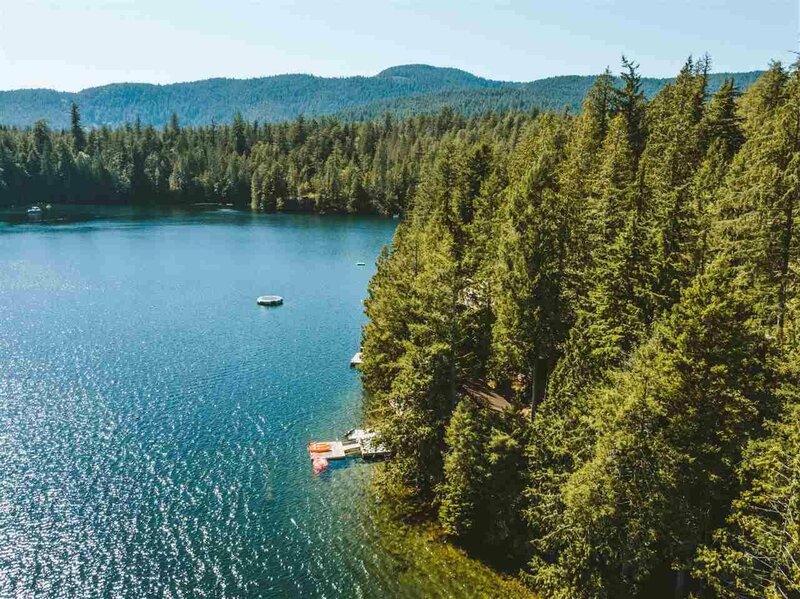 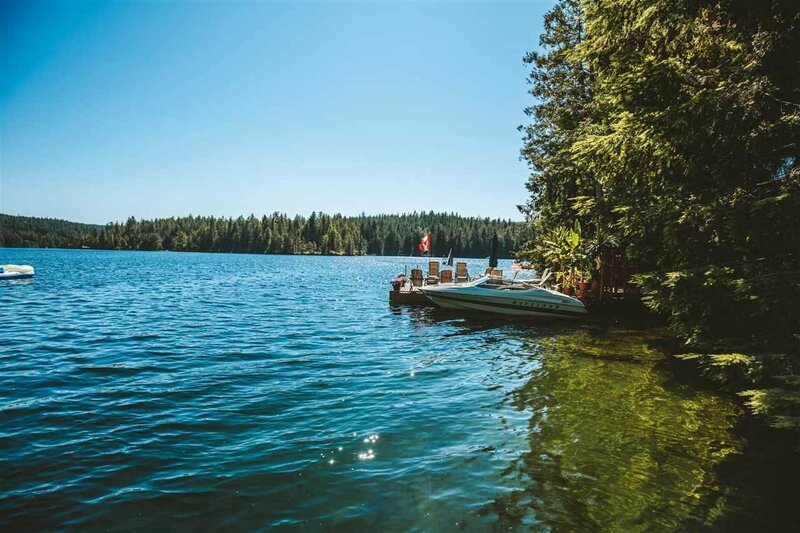 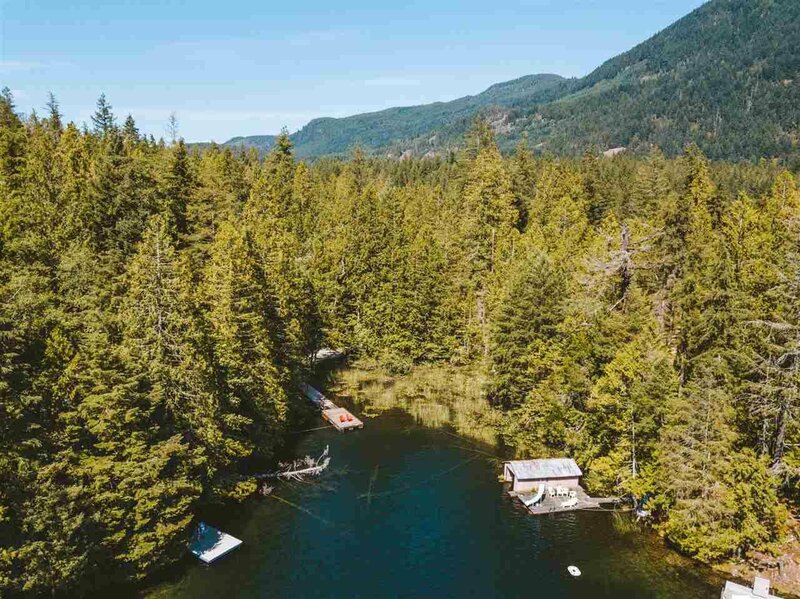 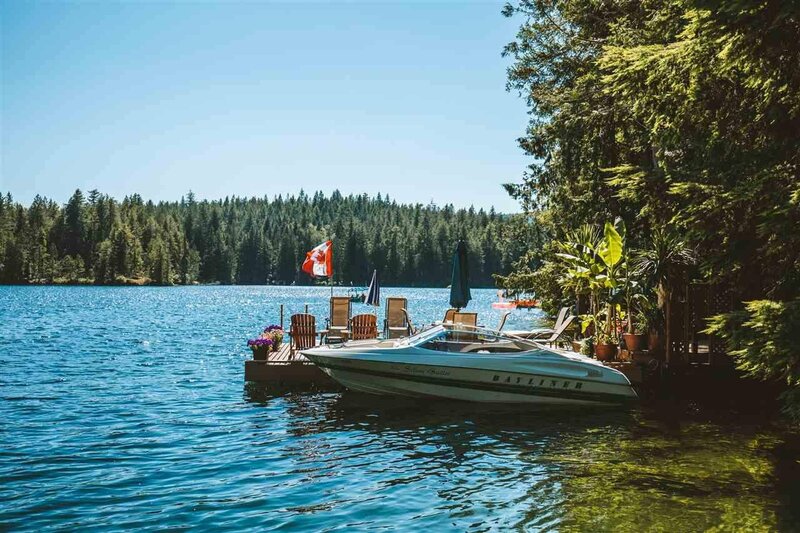 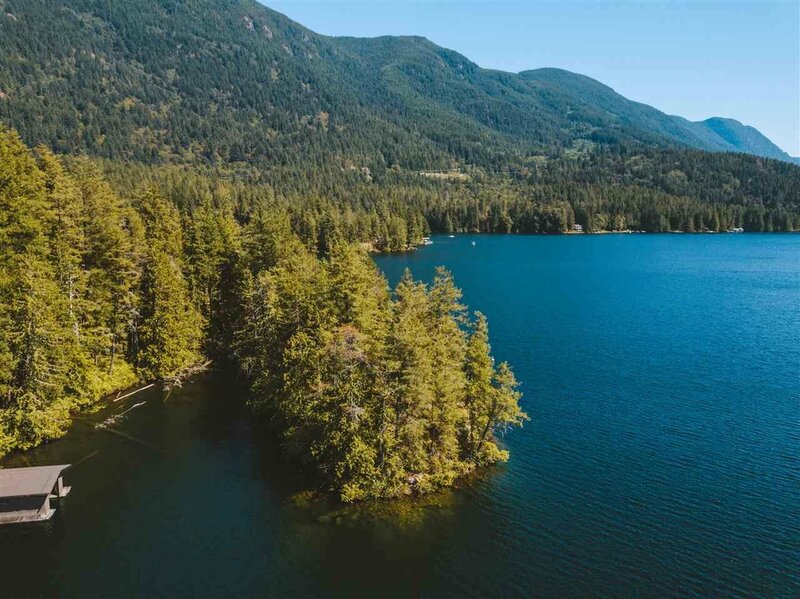 Rare opportunity to purchase waterfront lake property, in a gated community with road access on Sakinaw Lake.This lake is one of the most sought after fresh water lakes in BC. 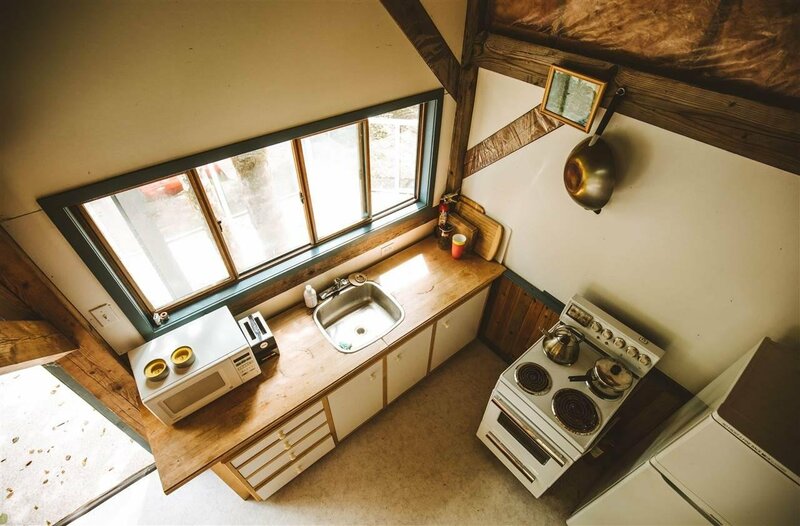 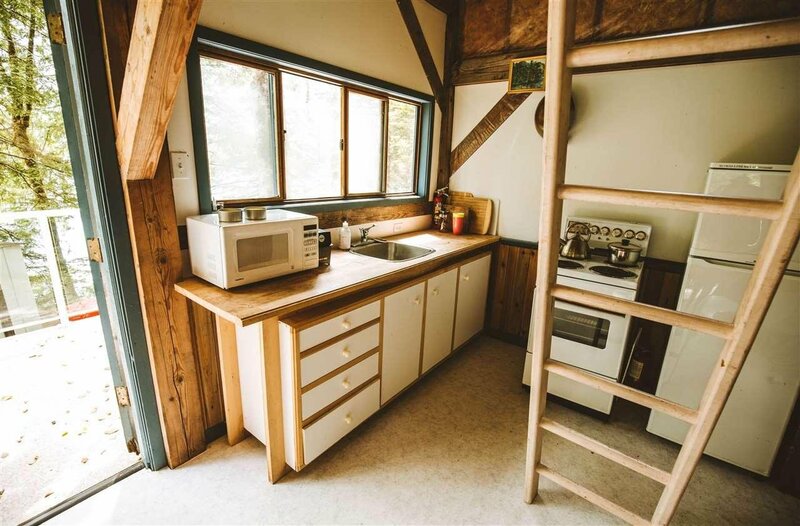 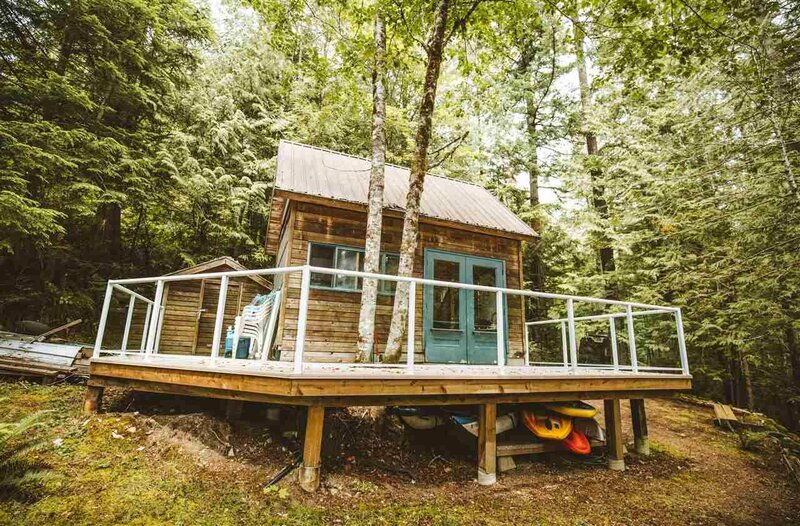 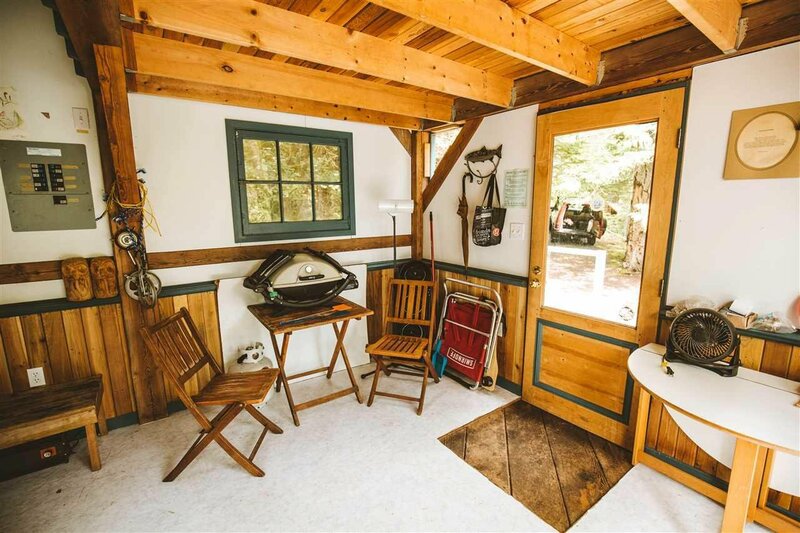 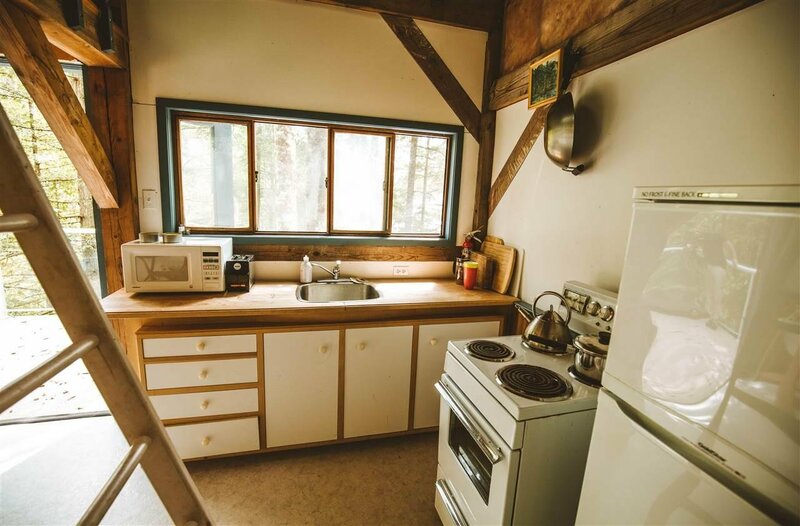 The rustic cabin is set up for summer living and is a modest 12 x 16 ft cabin with a 12 x 8 ft loft. 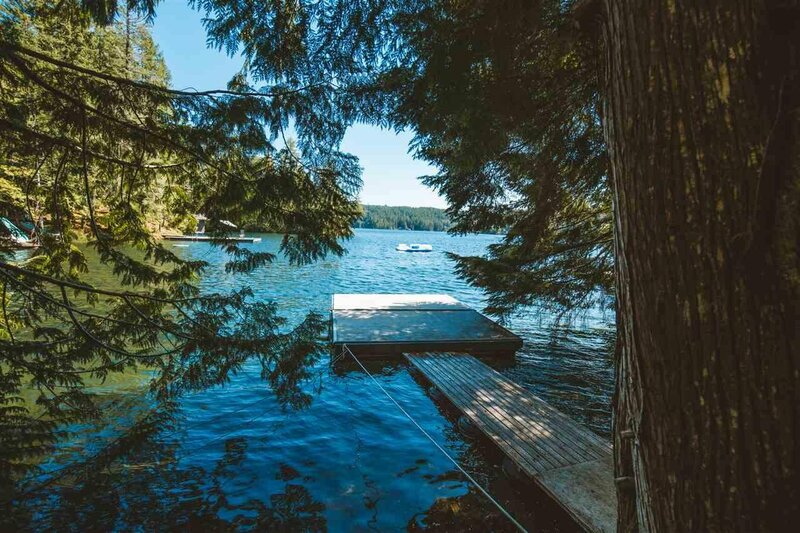 With this stunning waterfront location you have direct access to the water from your very own dock. 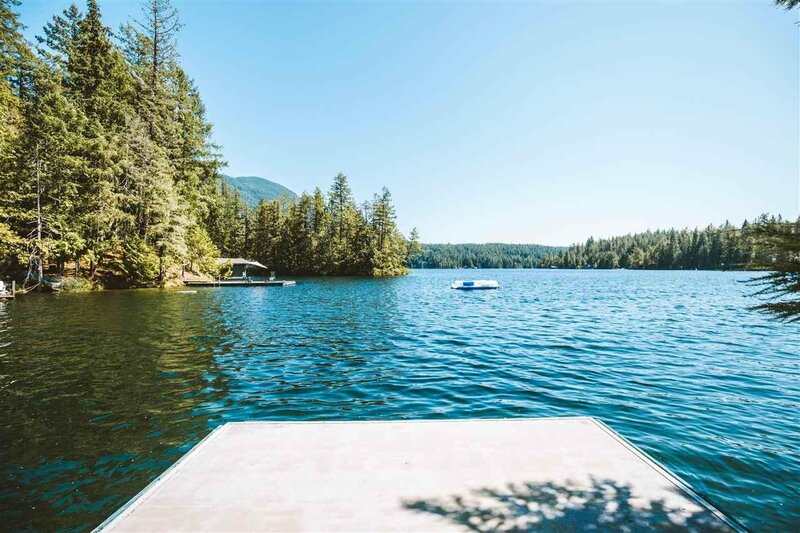  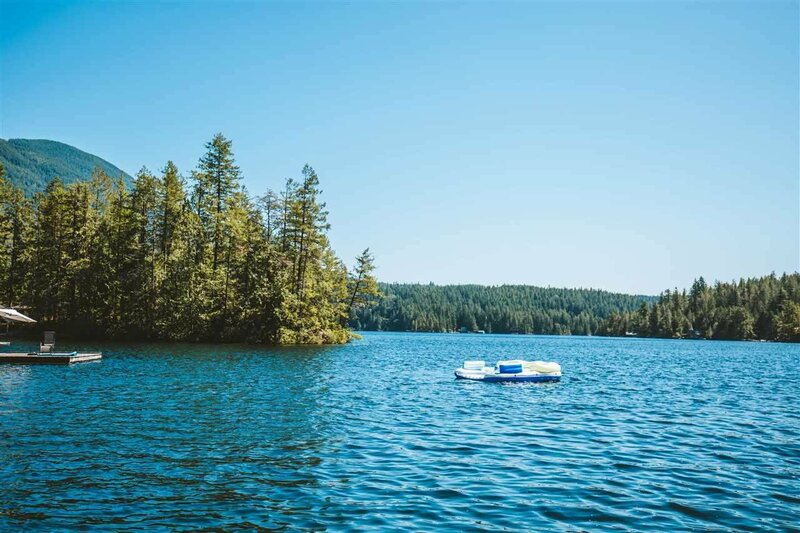 The lake is exceptionally quiet due to limited public access, so peace and tranquility is in abundance.You have access to a private boat launch in addition to the public boat launch. 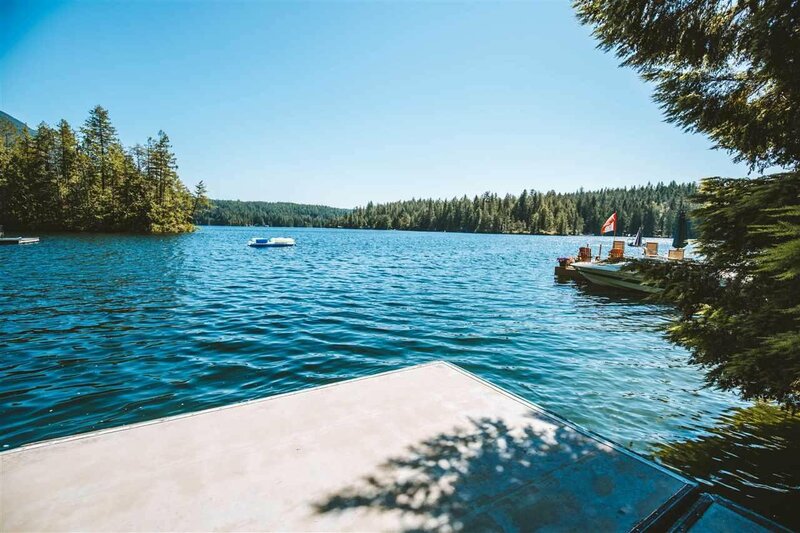 Build your dream lakeside retreat and enjoy an array of water sports on your very own doorstep. 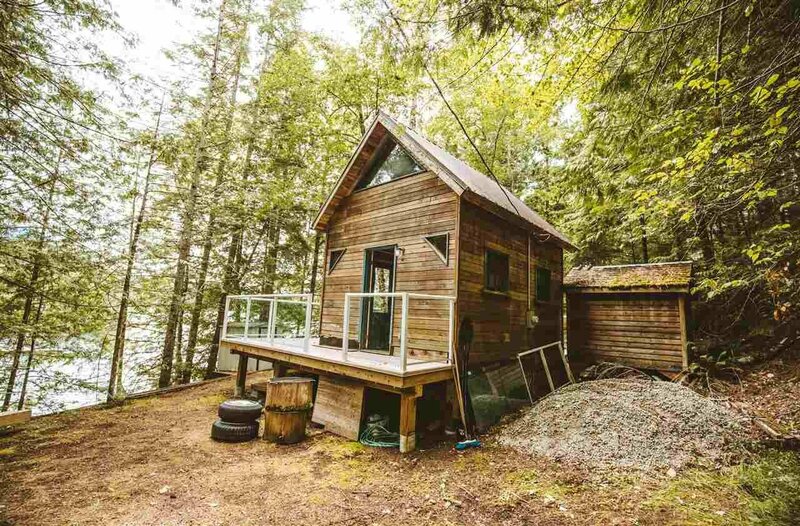 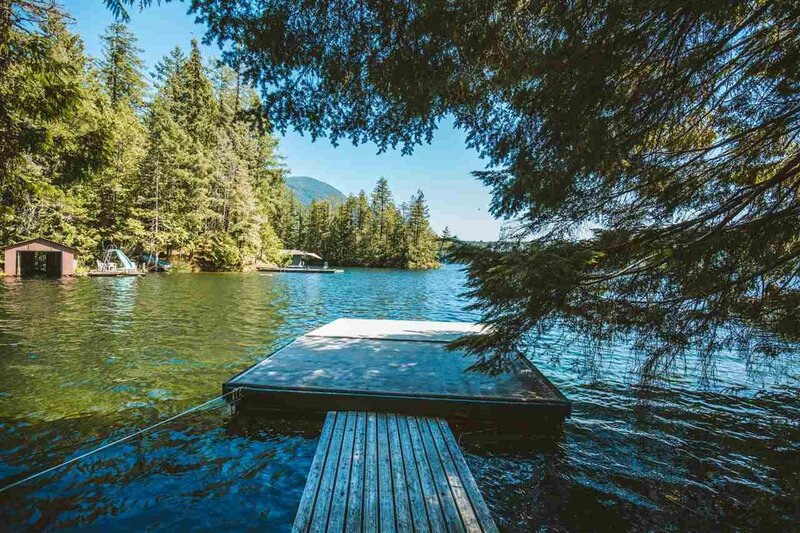 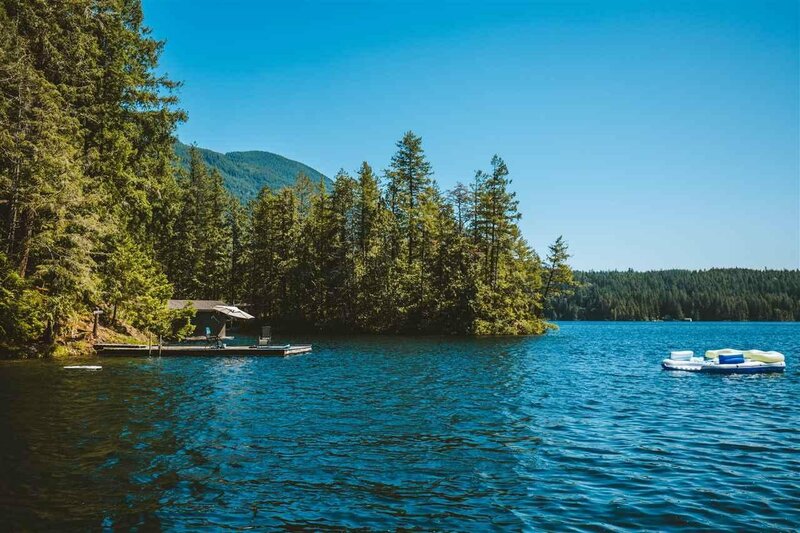 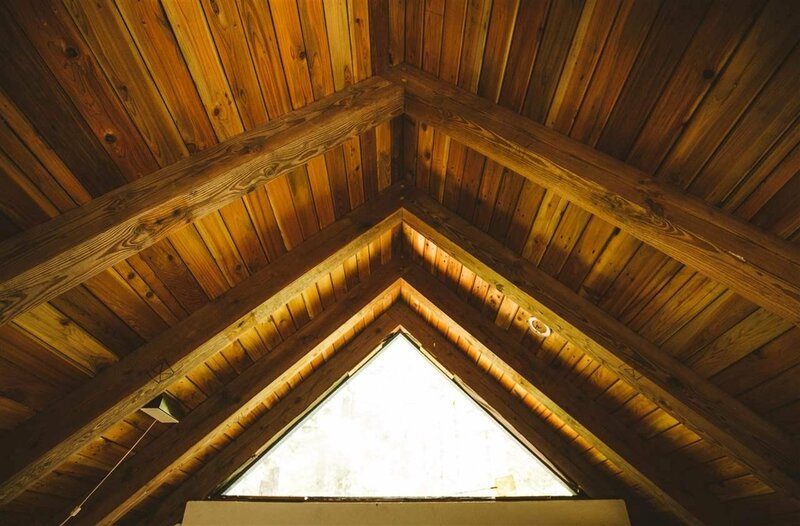 From Vancouver,40 min ferry ride to Langdale and drive 75 minutes north to your lakeside retreat. 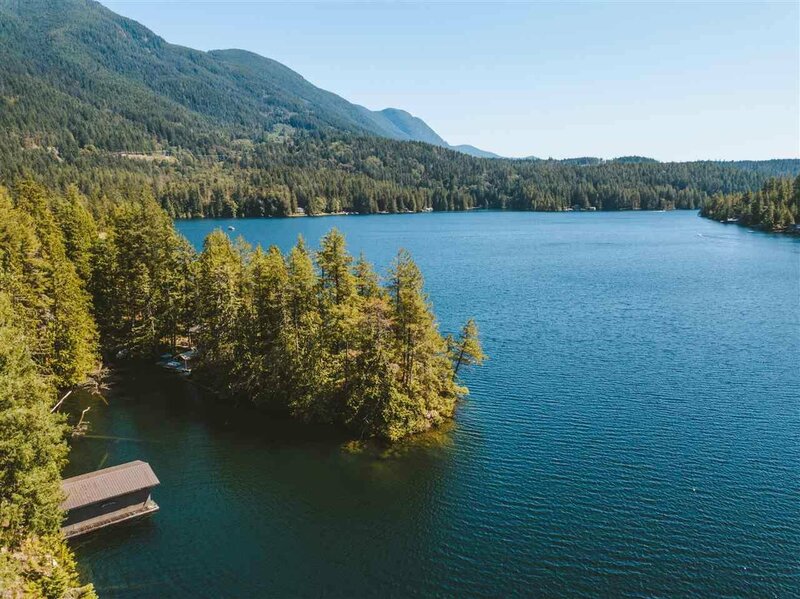 No foreign buyers tax and no empty homes tax!